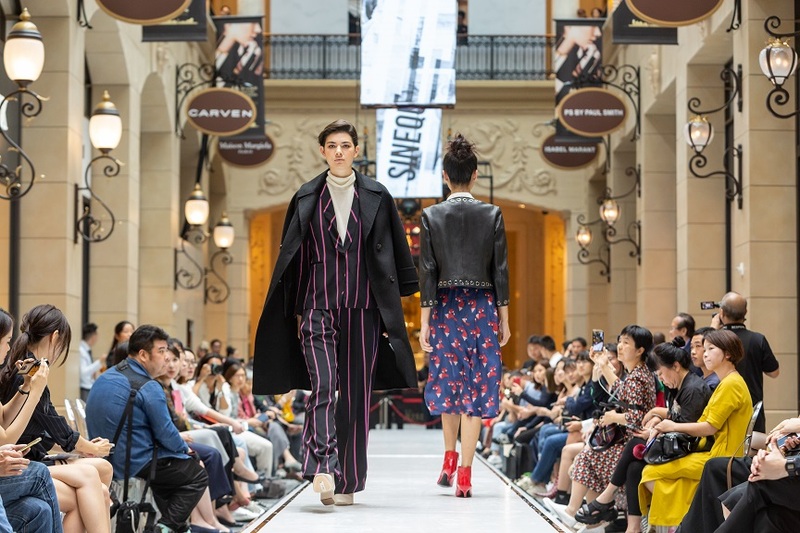 (Macao, Oct. 25, 2018) – Sands Resorts Macao hosted Sands Macao Fashion Week (SMFW18) from Oct.18-24 with fashion events, in-store promotions and exhibitions across the integrated resort. 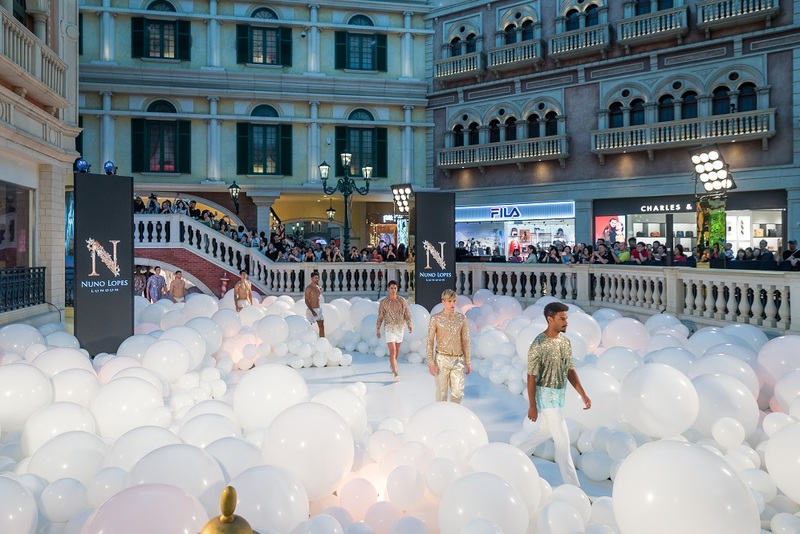 A highlight were the Walk on Water runway shows at Shoppes at Venetian on a purpose-built catwalk on The Venetian® Macao’s canals, alongside Boutique Shows at Shoppes at Parisian and other special events open to both the industry and general public throughout the week-long celebration. 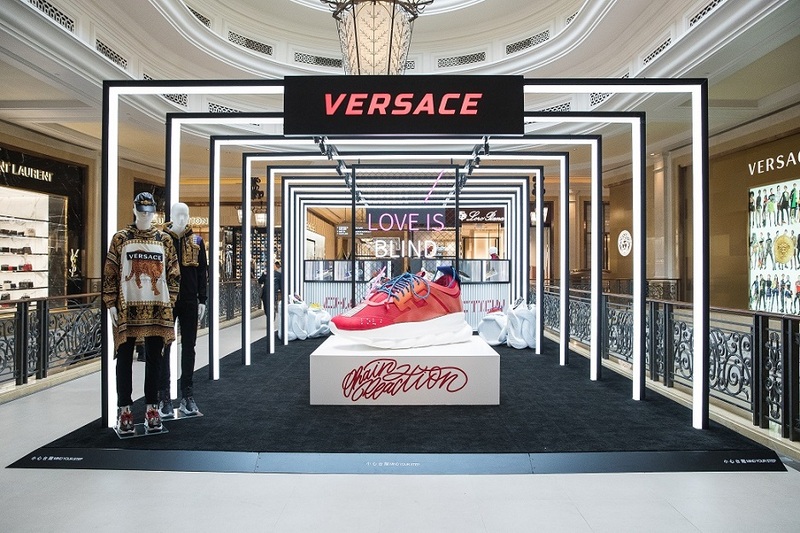 SMFW was conceived to showcase the many retail brands available at Sands Shoppes Macao plus support local Macao up-and-coming fashion designers. Following on from the success of last year’s inaugural event, SMFW18 was launched with renowned label Emporio Armani showcasing its Fall/Winter 2018 collection in collaboration with Rainbow Group at an exclusive VIP gala event held at The Venetian® Macao’s palatial main lobby on Thursday, Oct. 18, attended by over 220 celebrities and fashion elite from around the world. The Walk on Water shows kicked off with the debut 2019 Spring/Summer collection from talented local Macao designer Nuno Lopes. The first Macao designer to be featured in Vogue magazine and participate in London Fashion Week, Lopes showed his 40 ready-to-wear and haute couture looks. As part of Sands China Ltd.’s ongoing campaign to support Macao’s cultural and creative industries, the closing show, hosted by the Macau Productivity and Technology Transfer Center, highlighted other local designers, with ten Macao fashion brands presenting exciting new collections. Eight local designers also showcased outfits as part of an exhibition which took place at The Parisian Macao’s Rotunda throughout SMFW18. SMFW18 highlighted Sands Resorts Macao as a vibrant regional fashion hub alongside Macao’s own growing industry, and shined a spotlight on outstanding local designers. 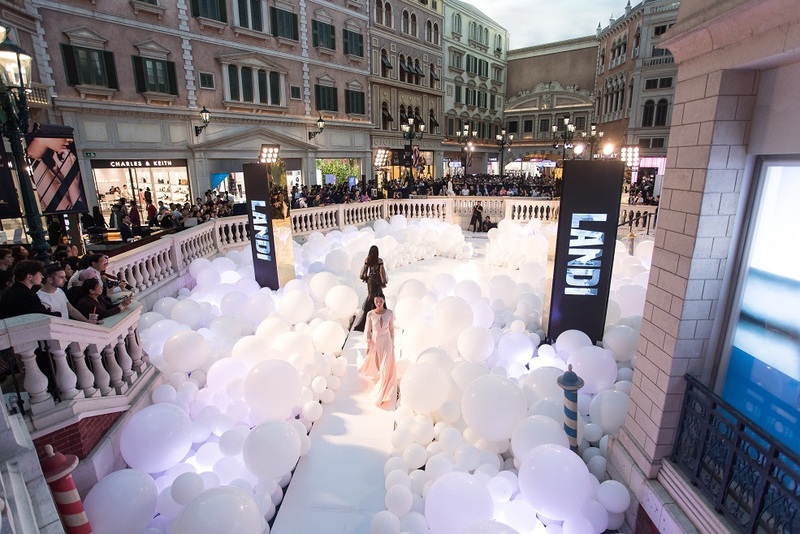 Photo caption: The second Sands Macao Fashion Week, held Oct. 18-24, 2018, saw seven days of exciting events and promotions including runway shows on The Venetian Macao’s Grand Canal. 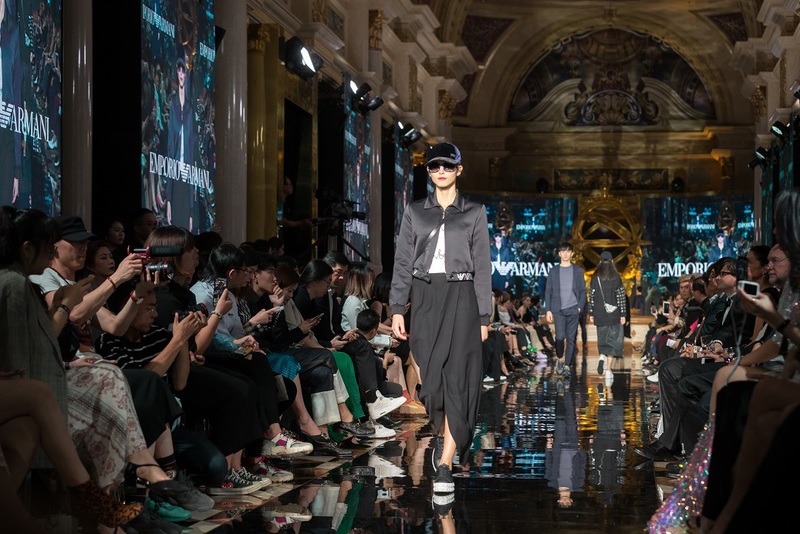 Photo caption: The Parisian Macao’s Avenue des Champs-Élysées was transformed into an extended catwalk for Sands Macao Fashion Week, with live shows showcasing the latest looks from a selection of stores. For more information, please visit: https://en.sandsresortsmacao.com/smfw.html. For more information, please visit: https://en.sandsresortsmacao.com/shopping.html.